Ever since moving into a house I’ve come to realize just how much I love hosting people. 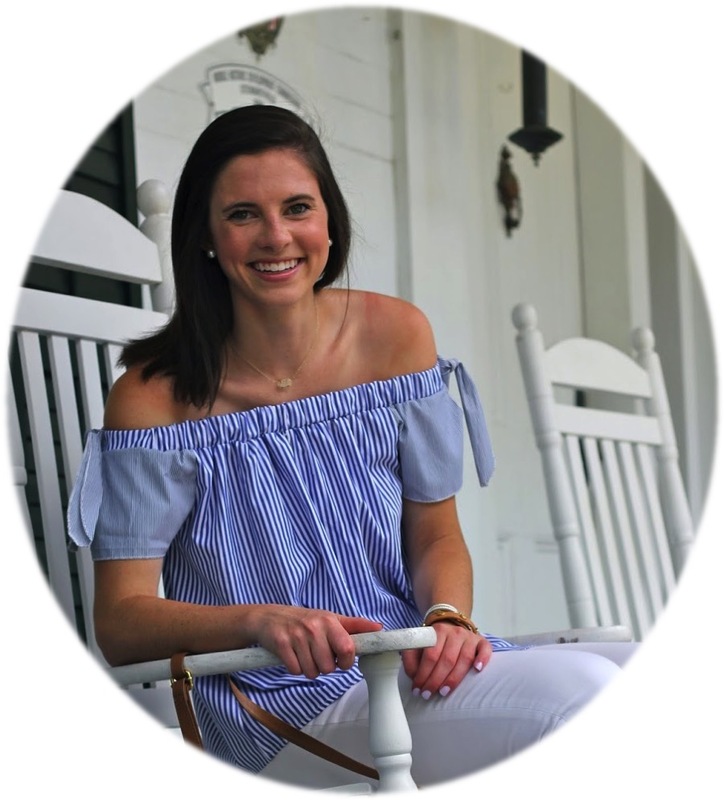 Whether it was on our back deck during football season, a big group for Friendsgiving, or a girl’s night filled with one too many appetizer options I find the party prepping nearly as fun as the event itself. Nearly being the key word of course. 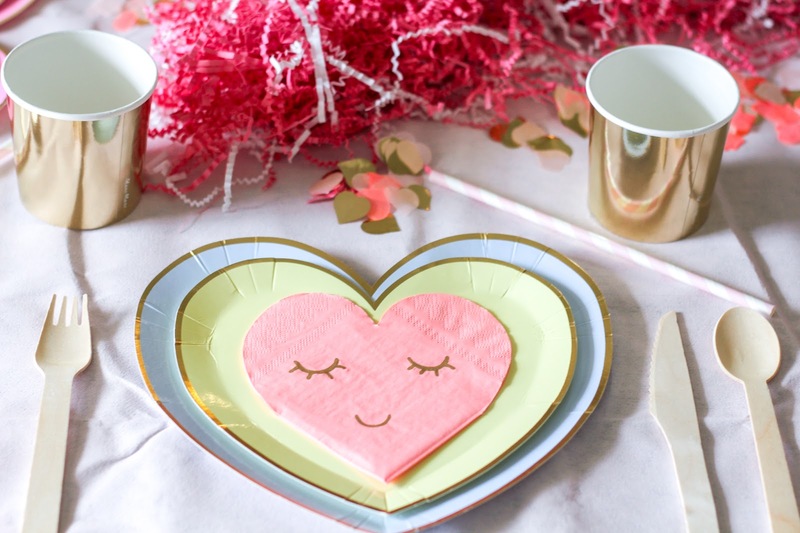 So, it should come as no surprise that my friends and I have had a Galentine’s Day party on our mind since early January. 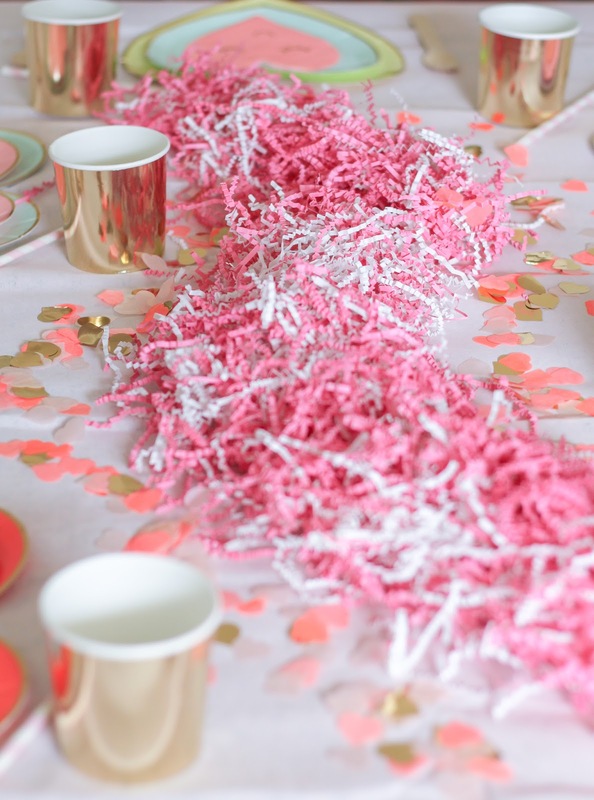 While we would have been just as happy snacking on delicious treats while hanging out together any excuse to decorate is enough for me, and if you feel the same way hopefully, you’ll find that making your event look cute doesn’t have to take too much time. 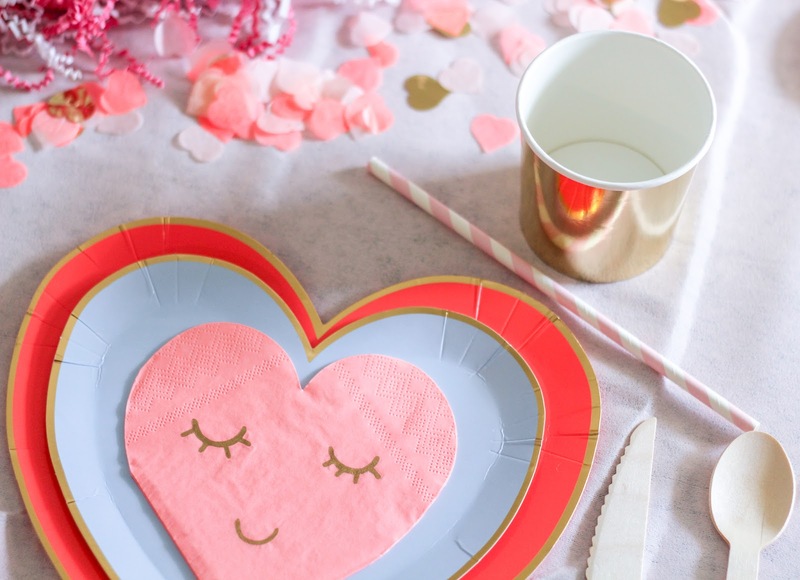 Naturally, anything pink, red, or heart-shaped made the cut in our minds for the sweet soiree we have planned for the day after Valentine’s Day (although we know that technically Galentine’s Day is on the 13th). We’ve instructed our friends to bring their favorite sweet or salty snack for us to enjoy in pajamas while watching a chick flick and enjoying each other’s company. 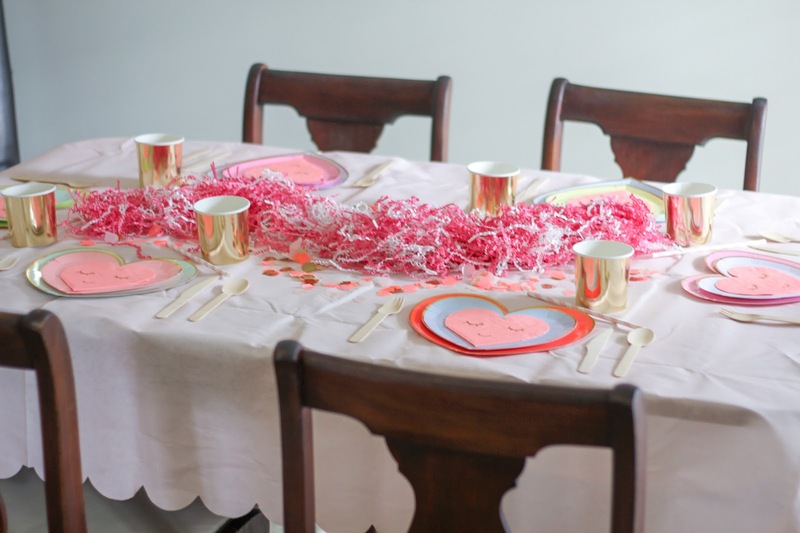 With that atmosphere in mind, it made sense for us to decorate our dining room table so that these treats have a place to go when our friends walk in the door. Since we aren’t positive what everyone will be bringing our table is currently set up as if we were going to sit down to enjoy a meal together. 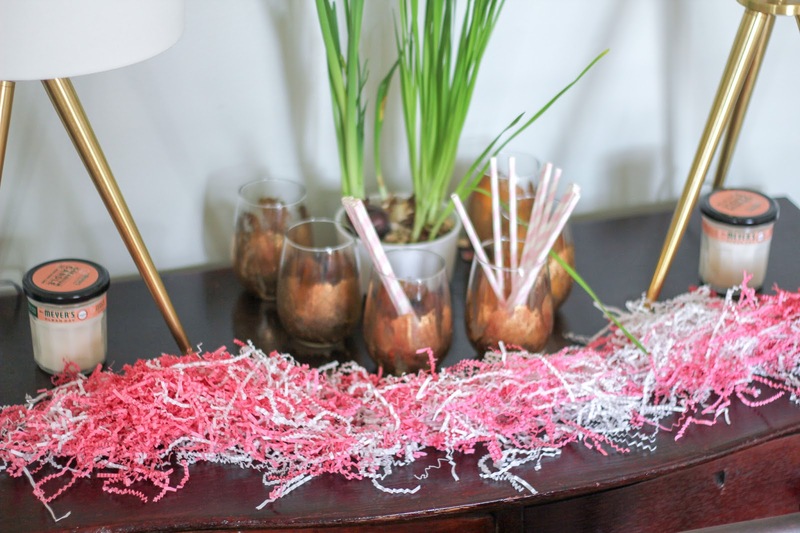 Regardless of what type of gathering you’ll have, festive paper products (because no one likes post-party clean up) are a must. 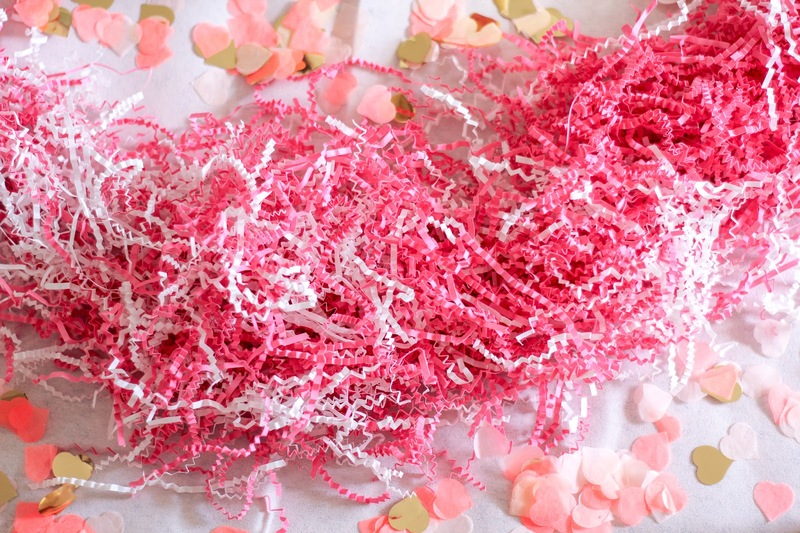 While it’s easy to find cute ones locally, I am a sucker for stationery and party supplies and became obsessed with the options I found online. The only problem was figuring out which of the napkins I liked would look best with the plates I wanted etc. That was until I found that Hello Soirees puts together boxes for holidays of different products that includes everything you could need for the number of guests you’re hosting. This took any uncertainty out of figuring out how things would look together (not that our friends will really care one way or the other). As I am planning my friend Sophia’s bachelorette in Charleston, I have a feeling that one of these boxes is going to need to come along with me to take the guesswork out of cute décor. 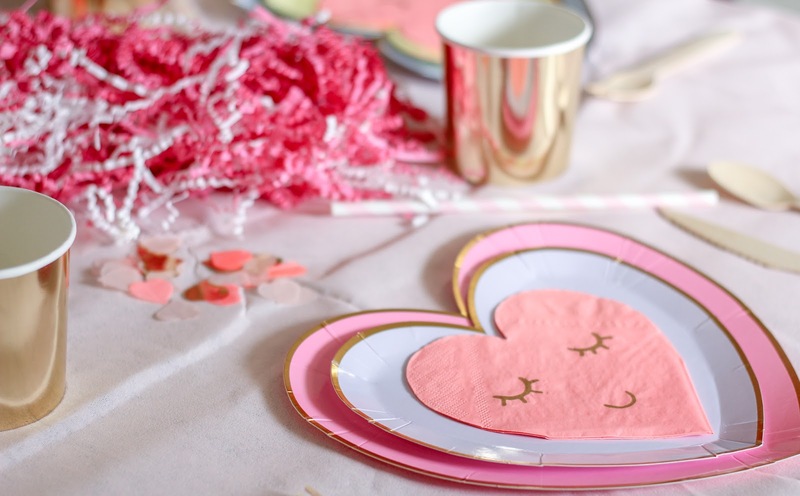 For Galentine’s Day, we are using their Valentine’s Day Party in a Box complete with dinner plates, appetizer plates, appetizer napkins, cutlery, cups, straws, heart confetti, and even cupcake decorations. All that was left for me to gather was a cute tablecloth, some festive balloons (granted Hello Soirees has some adorable options on their site), food, and my friends. 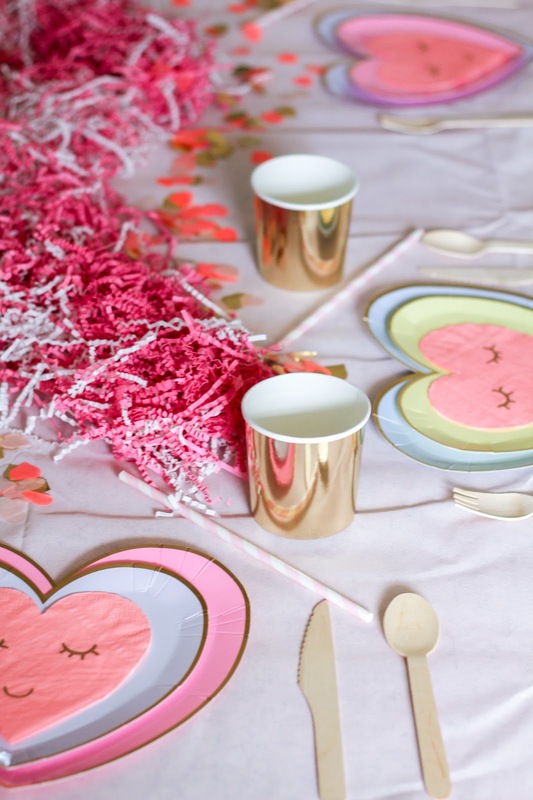 I hope that our Galentine’s Day set up inspires you to gather your friends to celebrate the holiday too. Stay tuned next week because I’m sharing a quick (addicting) recipe that would be the perfect thing to make at the last minute for Valentine’s Day. And if you do decide to host something, you can get 20% off at Hello Soirees' website to help you decorate with the code PREPINYOURSTEP20! مزيلات النداوة: من الممكن أن تعاون مزيلات النداوة على إزاحة اعدادٍ من الحشرات المنزلية، ويجب أن تكون نسبة النداوة أدنى من 35%، ولمدّة 22 ساعة على أقل ما فيها في اليوم. المواد الكيميائية: استعمال المواد الكيميائية المصممة خصيصاً لمكافحة الآفات، ولكنّها كيفية غير فعالة على نحوٍ كافٍ في فرض السيطرة على الحشرات المنزلية، كما يمكن استعمال جهاز تنقية الرياح أو المرشحات.